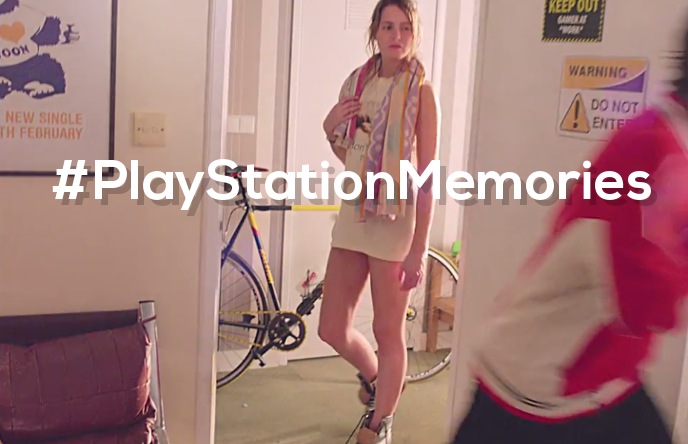 Inspired by #PlayStationMemories, PlayStation Access created a special tribute video. Pay close attention and you could win a PlayStation 4 by visiting since95.eu.playstation.com and answering a simple question. Music written and produced by Good Blood, who are nowhere to be found on YouTube. Check out the behind the scenes video where you can see exactly how they managed to record this awesome video. And yes, they made the video exactly as you imagined, with people quickly moving stuff out of the way behind the camera. What's your favorite PlayStation memory?